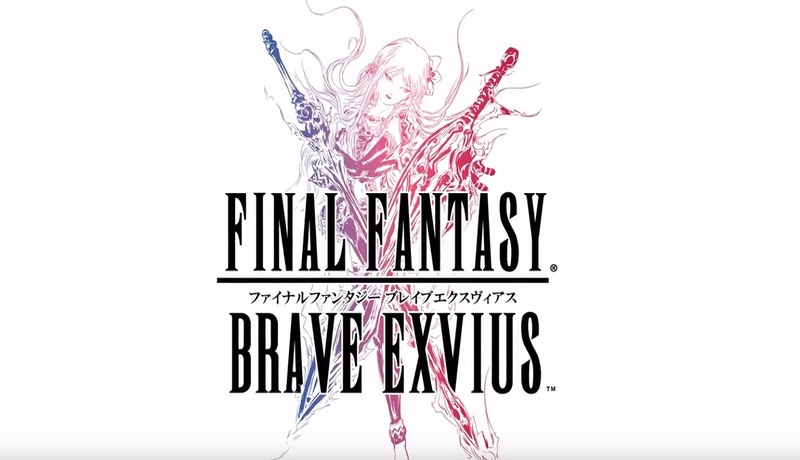 Final Fantasy Brave Exvius is another Final Fantasy mobile title that I really wanted to like. I love the series and I keep waiting for them to release a good mobile game in the spirit of Final Fantasy. Instead, they keep releasing these BS F2P games that are designed to prey on our nostalgia and get us to pay money for random heroes or items or whatever it is this time. I hate it. I hate that they keep doing this. I want to pay them for a Final Fantasy mobile game and play that game on my phone. I don't ever want it to ask me or prod me into paying again. I want it to be a complete game that I can buy once with interesting mechanics not designed to extract as much money as possible from me. This game was super disappointing. A friend talked me into installing it. I only lasted a few minutes in the tutorial. I've just never really been into the old JRPG style. Never really cared for any of the Final Fantasy things, which was why it took me so long to try out FFXIV. Yeah, it's pretty F2P right from the start. Frustrating. I want a full Final Fantasy game, not a F2P junk game.